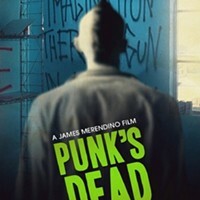 Monday evening, director James Merendino released a teaser for his upcoming film SLC Punk 2! 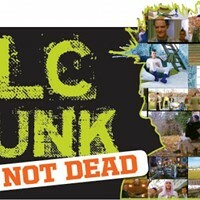 Punks Dead on the website The Wrap. 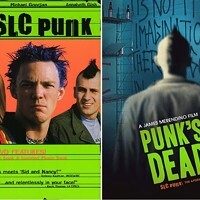 Unless you're a complete poseur, you're aware the film is a sequel to the classic 1998 film SLC Punk! 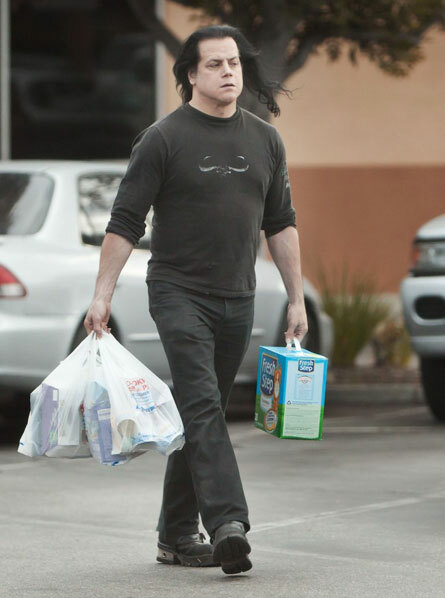 Though hardly any plot is revealed, we do see Heroin Bob's ghost, his son Ross eating copious amounts of mushrooms, a concert scene at The Complex, rapper Machine Gun Kelly's massive mohawk, John The Mod's sword (and his complete transformation into Glen Danzig) and, of course, a healthy dose of F-bombs. Oh look, a Heavy Metal Shop t-shirt in the background! In this teaser, you will get a glimpse at familiar faces and I briefly introduce Bob's son, Ross. I am not revealing all of the characters or even much of the story. There's more, much more. Enjoy. The film is set for a Nov. 21 release.